As parents and educators, we are hearing more and more that incorporating music into early learning stimulates intellectual development. 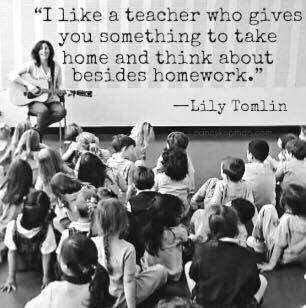 Teachers often use songs as a means to harness children’s attention, whether they are singing instructions, leading group movement, teaching specific information using a familiar tune or setting the "classroom climate" with soothing/upbeat background music. It's important to also recognize the importance of using music as a tool in nurturing emotional development. Babies and toddlers are naturally drawn to new sounds, patterns and repetition. Exploring the origin of sounds and how they make us feel leads to building on them and weaving them into meaningful intellectual AND emotional learning experiences. Understanding the effect musical components like timing, volume, style and pitch have on our emotions also helps to make for meaningful and useful reference points for future related emotional learning experiences. Take the concept of teaching empathy as an example: Developing a sense of empathy is important to many of us who teach/parent little ones. Understanding and recognizing others’ feelings requires experiencing different emotions ourselves, and identifying feelings associated with those emotions using words. Moving our bodies to bouncing music and then talking about what feeling that music sounds like (ex: "happy"), serves as a meaningful reference point for future conversations about specific emotions, including what they can mean to others. Saying "That music makes you feel happy!" identifies the emotion associated with the musical experience. 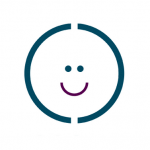 Recalling it and applying it to others' experiences reinforces awareness that others feel what we feel: "Michael feels happy, like you did when you heard the bouncy music!" 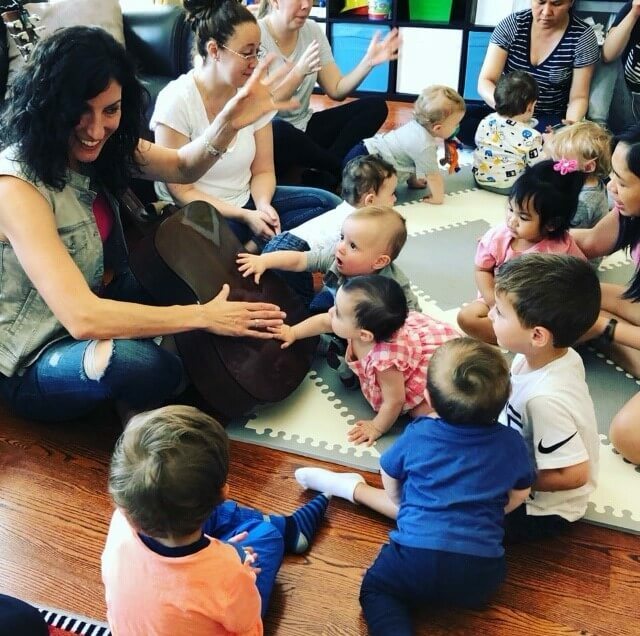 Music develops important life skills: Language, counting, anticipation/prediction—and the repetitive nature of a simple song is a perfect memory/teaching device. 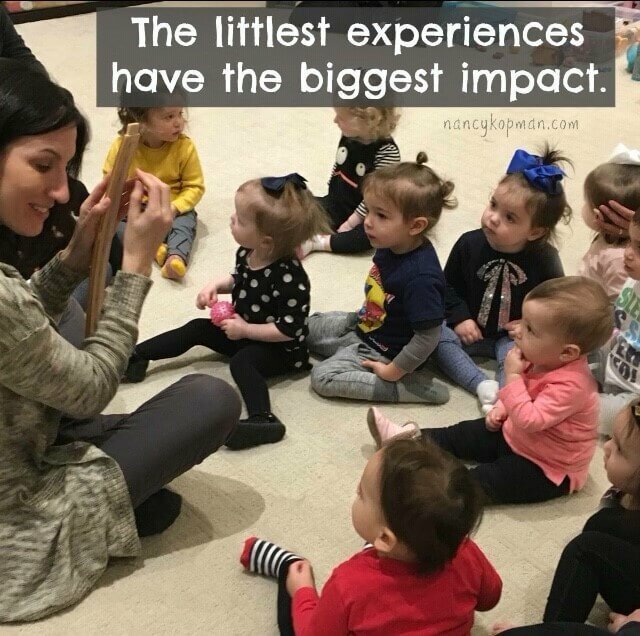 Music is one of the most effective teaching tools around, and that’s why music that’s designed specifically for teaching young children, on both an intellectual and emotional level, is so helpful and useful in early learning environments like at Kids & Company. You can find more than 75 of my short, interactive, educational songs that your child is listening to at Kids & Company everywhere online by searching “Nancy Kopman”, and you can follow along with my videos on my YouTube channel.